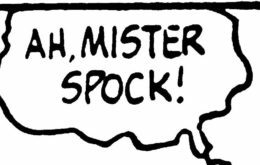 The AAUGH Blogger looks at some of the links between Star Trek and Peanuts, and gets into the story about how he revealed which Peanuts cast member is a secret Trekkie, and why that fact was hidden for years… and how he got it very wrong. On this episode of the economics podcast Planet Peanuts, we look at the pricing of Peanuts books and Peanuts comic books. 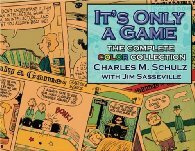 On the occasion of The AAUGH Blogger’s birthday, he strings off a list of presents he wants… not just for himself, but for the entire Peanuts community. Okay, there are some just for himself. 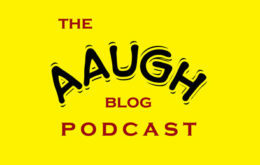 On this episode of the podcast, the AAUGH Blogger offers crackpot theories on the odd ways in which Peanuts characters age. 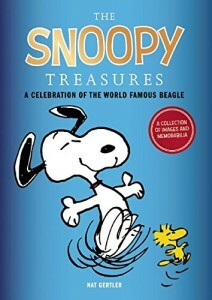 The release of 1962’s Happiness is a Warm Puppy reshaped the book industry, and gave rise to copycats and parodies. Nat discusses some of them here. 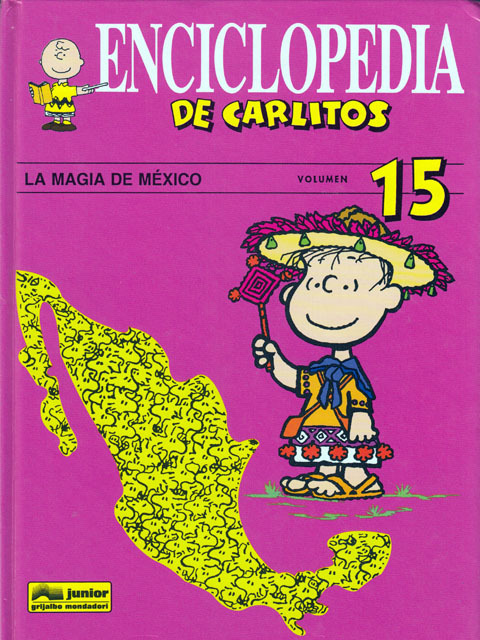 The AAUGH Blogger takes a look at the decades of history of the ultimate pre-Wikipedia reference work, Charlie Brown’s Cyclopedia. As a little “extra” to celebrate the holiday, we present you with some excised material from episode 20. 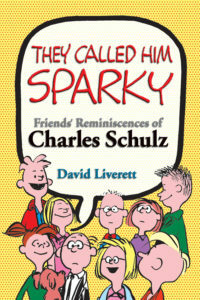 A very short podcast this week with a nineteenth century tale about a very different Charlie Brown.